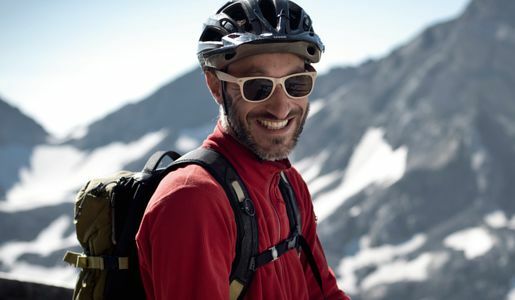 Martin is Mountain Rider, not a sportsman per se, as he defines it. Sports is something to do with competition, with the idea of “higher, faster, further…”. What counts most for Martin, however, is views, it is about embracing a moment. 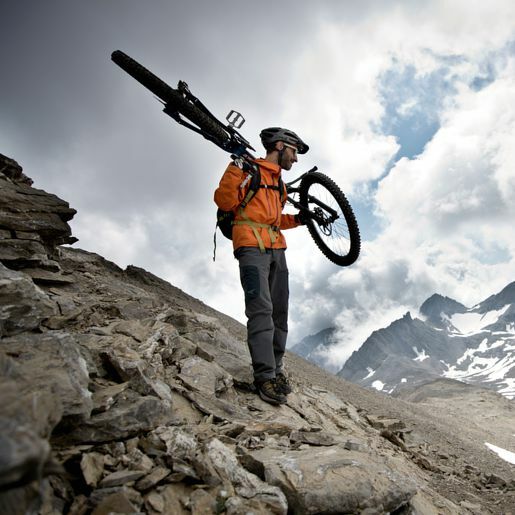 It is the greatest pleasure for him to ride seemingly impossible terrain. Born in 1975 in Austria, he grew up with the mountains. Yet there is another mountain region that strikes him: the Himalaya, the rooftop of the world where it is still possible to explore genuine genesis. Whether as a car mechanic, a trucker, a pedagogue, a mountain man or a family father, he needs his talents all. 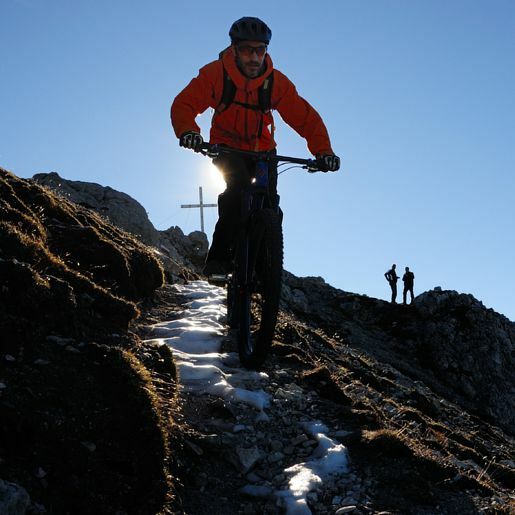 Apart from being a mountain biker, he also is a landlord in the Alpine cottage “Richterhütte” in the Zillertal Alps. We may be excited about terrain to come which Martin is able to tackle in the near future!